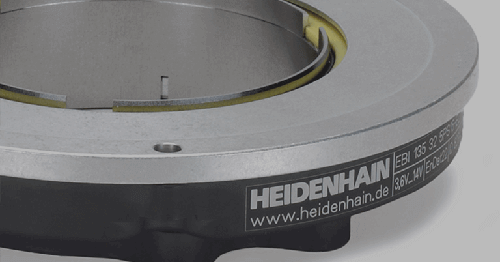 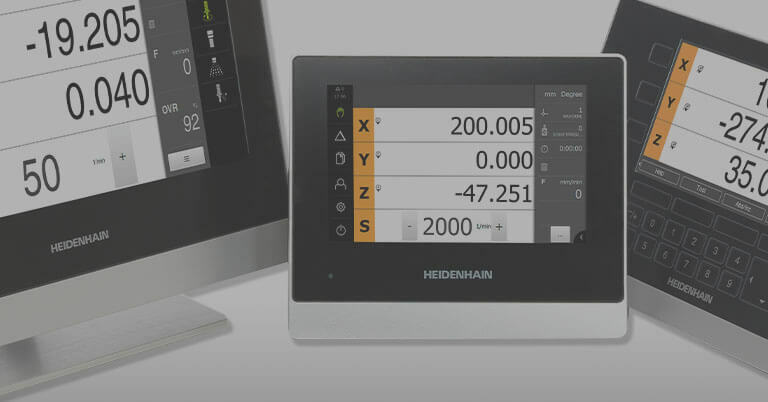 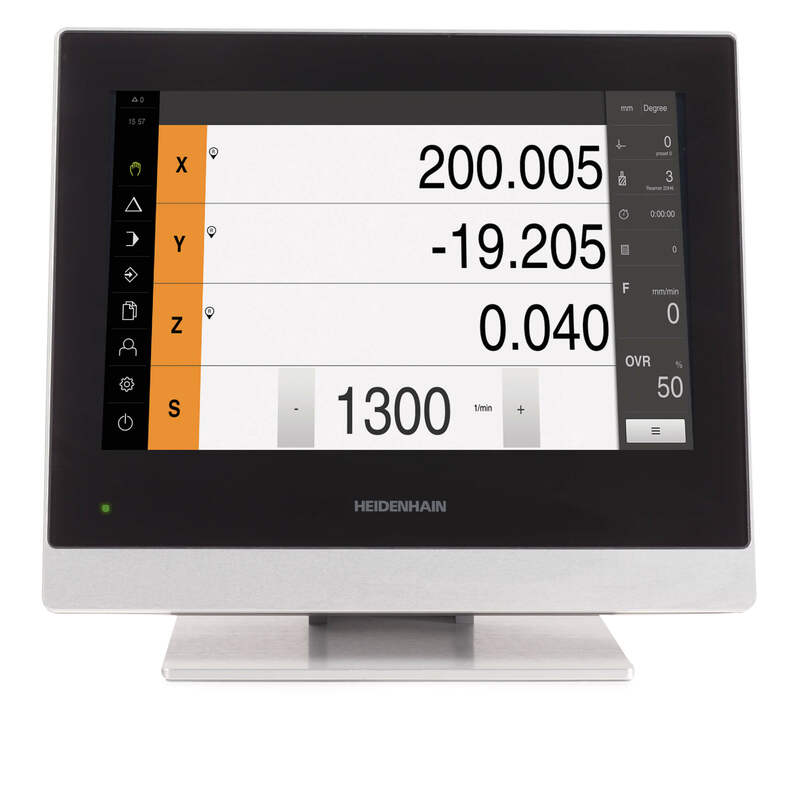 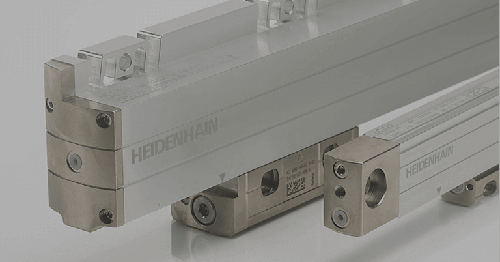 SCHAUMBURG, IL (October 2016) – A VED (Video Edge Detection) Calibration Slide makes it simple to calibrate pixel size of a camera within a Video Measuring Machine, and is available from HEIDENHAIN CORPORATION. 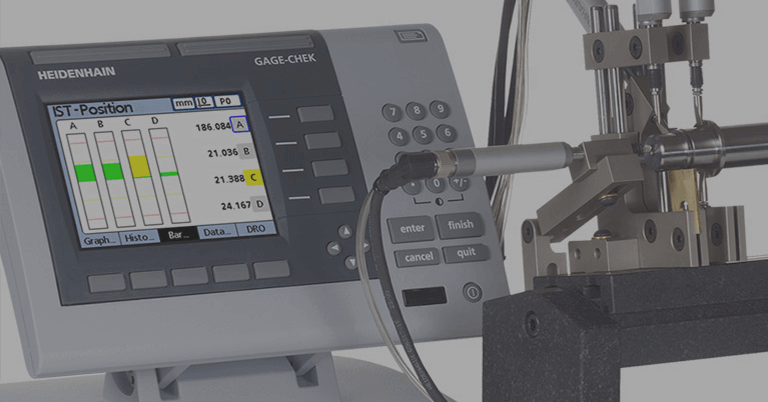 While machines typically are set up at the time of installation, it is good practice to keep tools on-hand in case calibrations are lost or verification of the accuracy of the measuring system is necessary. 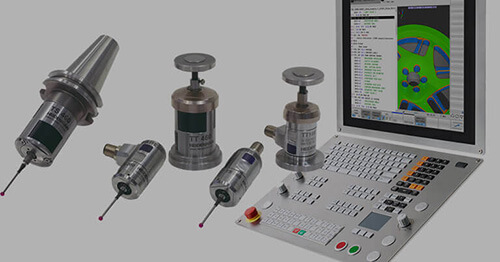 By providing accurate and reliable calibration artifacts that are traceable to NIST (National Institute of Standards and Technology), the VED calibration standard glass slide allows the user to quickly find and teach the pixel size of the current magnification and camera setup to a controller. 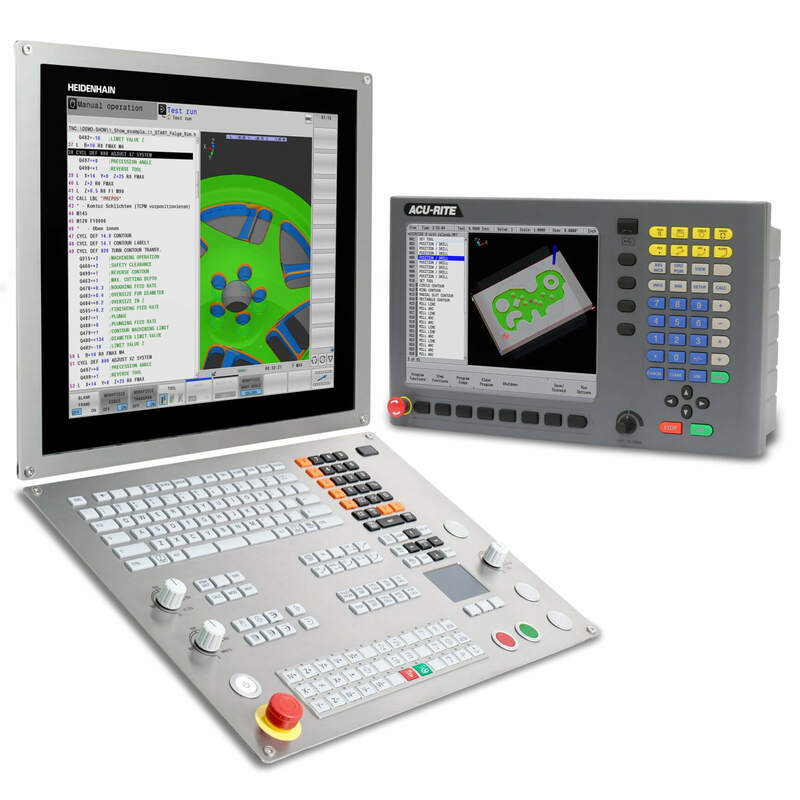 This enables the machine to measure parts accurately and reliably. 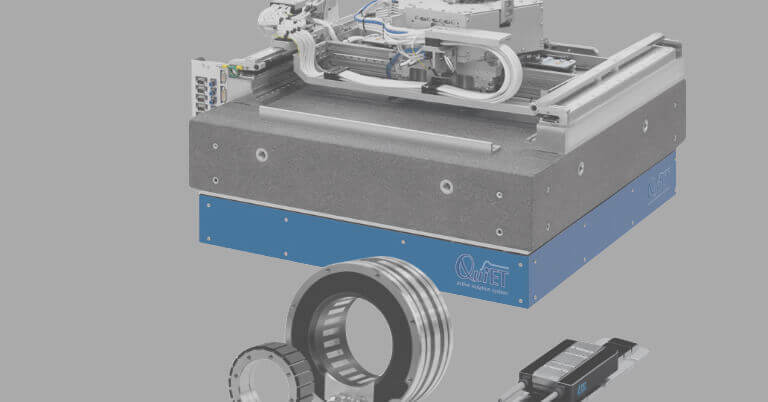 For more information, contact Product Specialist Stuart Graham at (847) 519-3296.